takk is an adult daycare service, which is focused on the rehabilitation to be independent at home. 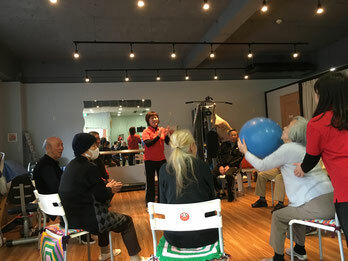 We provide unique individualized exercise plans for every senior members. Control PD provide information for Parkinson's Disease. Helpful resources for patient/family education, health care therapists, and fitness instructors for community services. AMIPO provides consultation for families to help seniors to remain as independent as possible in their own homes. 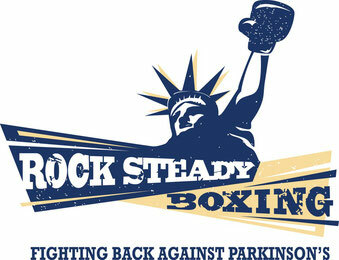 Rock Steady Boxing is the unique boxing based fitness program for the Parkinson's Disease population. Rock Steady Boxing WTS Japan is the first affiliate program in Japan. 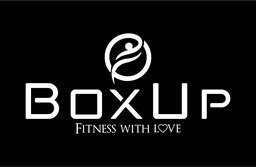 Body and Mind private fitness club. 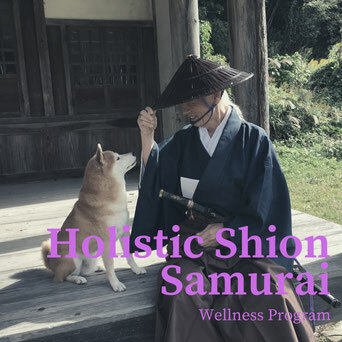 This exercises are challenge you not only your physical part, but also your cognitive functions. 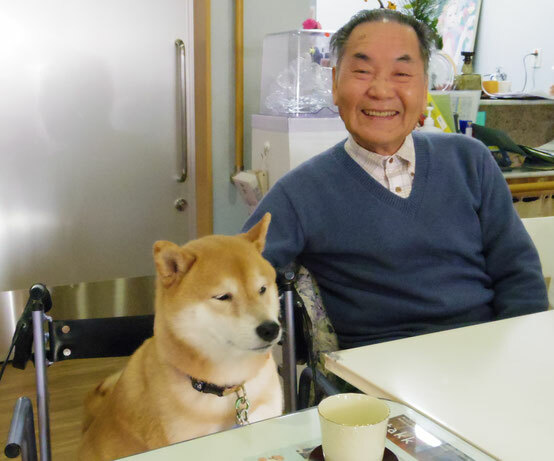 Yoroku works as a therapy dog. 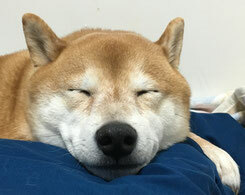 He gives a comfort to many people. Here is some pictures for his Yoroku Life.